This is effective for all RHS loans which receive conditional commitments on or after October 1st, 2012 regardless of when the loan was submitted. Several USDA/Rural Development offices have a significant backlog of files. 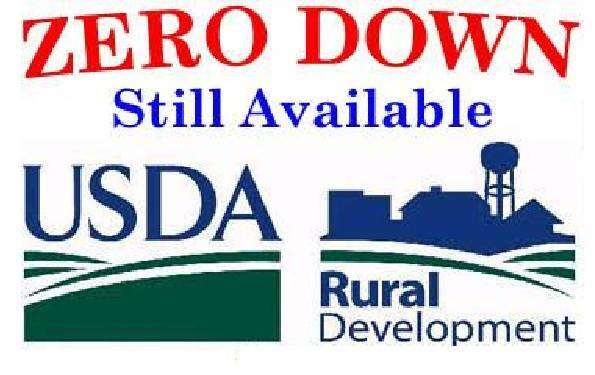 You can contact your state and local USDA/Rural Development offices for further information and to check their current turn-around times. Please make sure to accurately disclose guarantee fees with this in mind as errors may cause a delay in approval. Fill out my form here by clicking this link and getting a free mortgage pre-approval for a USDA Loan in Kentucky !